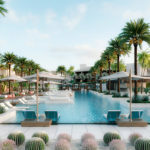 On the inviting shores of Los Cabos sits the opulent Nobu Hotel, a seamless merger of Japanese style and Mexican soul. 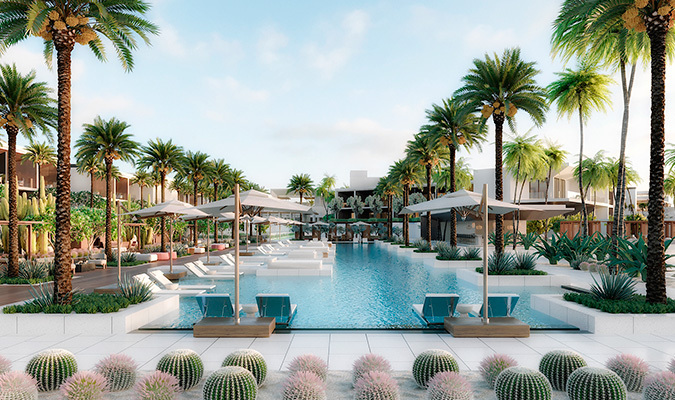 The 200 guestroom resort effortlessly blends modern Asian design — clean lines and relaxed elegance — with local textiles for a flawless fusion of the two cultures. 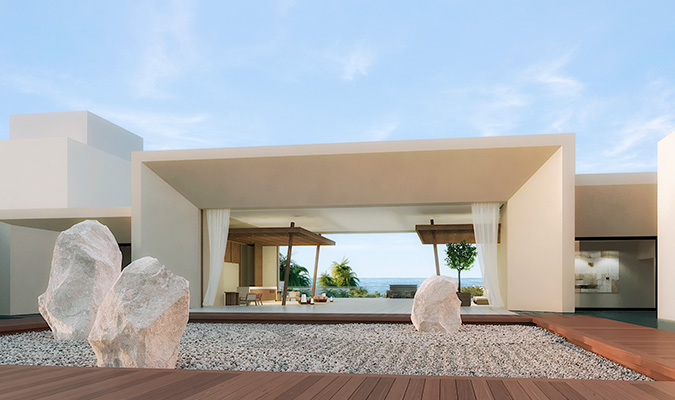 The heady concoction of Japanese minimalism and Cabo’s soothing aura makes Nobu Hotel the perfect place for a relaxing vacation. 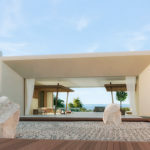 Its luxurious accommodations and suites continue with that culture blend. Asian wooden soaking tubs, shoji-inspired closet doors, and Japanese lanterns combine with Mexican color splashes and vibrant geometric art. 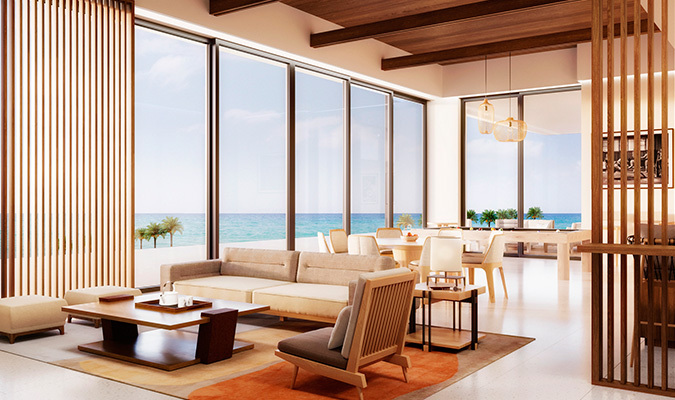 Guests also have the almost impossible choice between an ocean- or golf-view room. 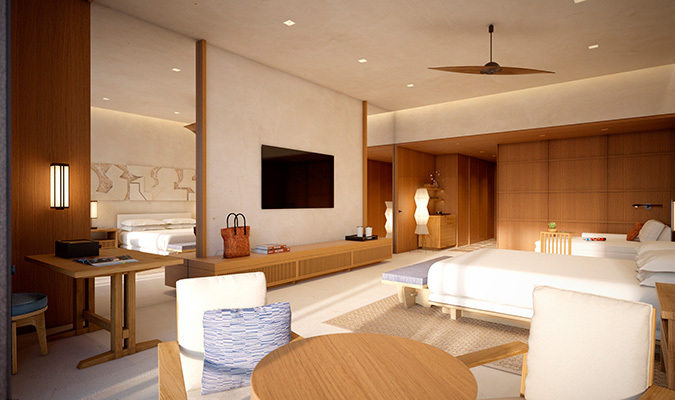 Flourishes include Nespresso coffee machines, Japanese tea sets, 65” TVs, in-room yoga mats, and locally-sourced artwork. 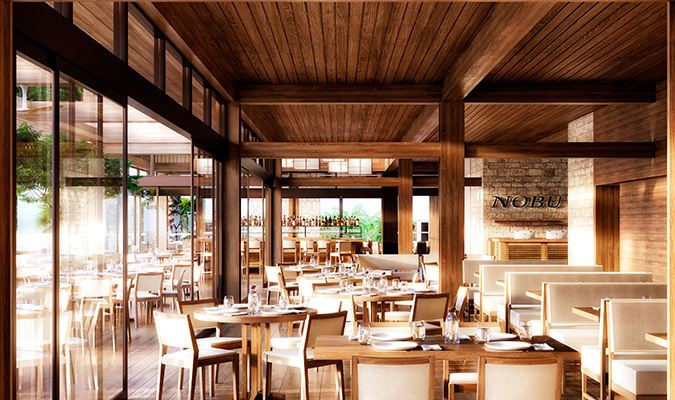 Nobu Hotel is equipped with four pools, two world-class golf courses. Youngsters can meet friends and play in the safety of the Kids’ Club. To relax, there is a luxury spa with 13 treatment rooms, salon services, indoor hydrotherapy areas, and an outdoor hydrotherapy garden. 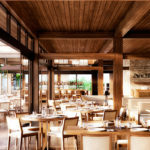 Gourmet cuisine comes from the exquisite Nobu Restaurant and Malibu Farm eatery while evenings can be spent in any one six bars.